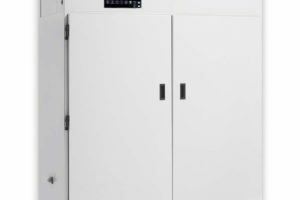 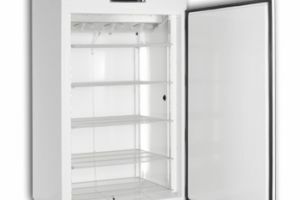 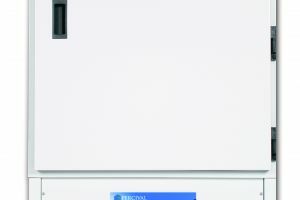 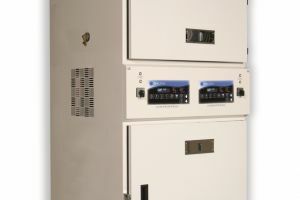 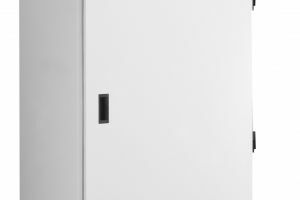 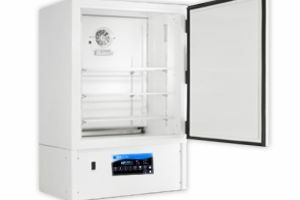 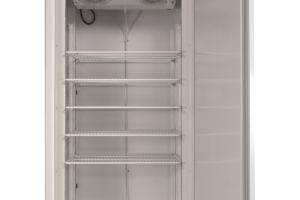 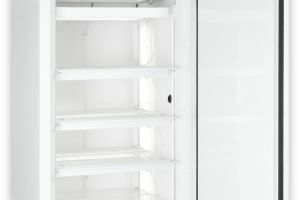 The Percival Scientific I-41LL incubator provides reliable temperature and environment control within a secure chamber, with additional features to make monitoring the environment and controlling samples easier. 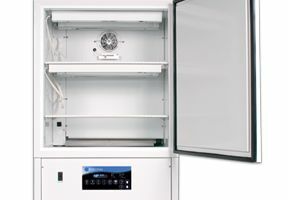 Organize plant, insect, bacteria or other samples across four shelves and designate the internal environment using the front facing control panel. 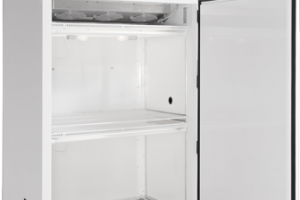 The I-41LL maintains a consistent environment through the air-cooled condensing unit, designed for continuous operation without ice build-up. 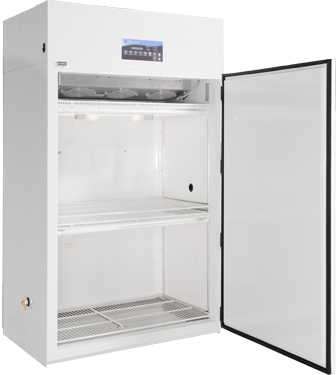 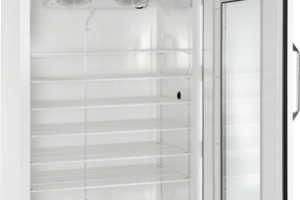 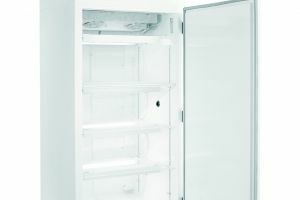 The IntellusUltra Controller keeps strict control over the incubator environment, with additional alarms and sensors available to fine-tune any indicators. 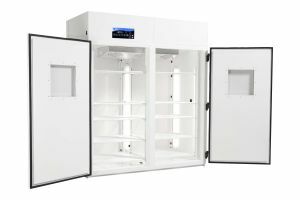 Contact Geneva Scientific to learn more about additional specifications and optional features to equip your I-41LL.